We are always grateful for volunteers, both local and international, who want to come and serve the these families of need. 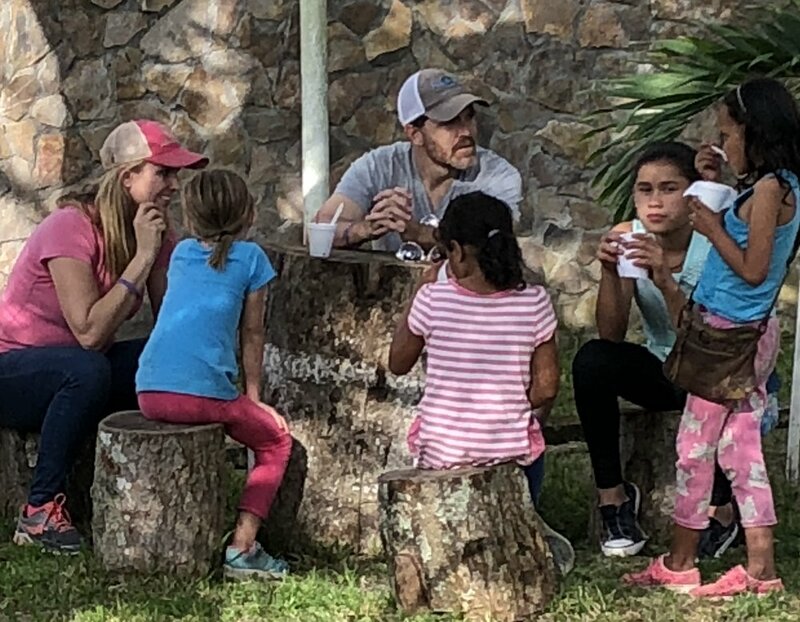 These trips can include building new homes, doing home repairs, helping with children's camps, water filter distribution, and working with the model coffee farm. All costs for in-country travel and accommodations are included in trip with ServeHope. Help serve at a coffee farm that will teach coffee farmers more sustainable farming methods and practices in the coffee industry. Available November through March. Come join us and bring a group with you to help build a home, bathroom, or distribute water filter systems, for a family in need. MELODIES OF HOPE is a national Honduran organization that offers Bible and music classes to children at risk. EDUCAFE is a national Honduran school that offers classes for seventh through ninth grade via the computer. Join-in helping the kids through either of these dynamic organizations!